David Vahey (‘21) is in his second year with The Shakerite, and is currently the Visuals Managing Editor. As a Journalism I Reporter freshman year, David developed an interest in photo-journalism and improved his skills throughout the year. David loves taking photos of nature, and he plays on the men's soccer team. 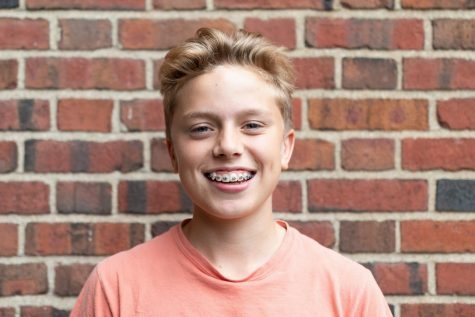 Outside of school, David loves skiing, traveling and hanging out with friends and family.